Single mode fiber is best at retaining the fidelity of a light pulse over longer distances. Therefore, it can carry higher bandwidth than multi-mode fiber. Ring and Ping takes time to get to know each client, learning their needs and limitations and devising the best solution to fulfill needs now while maximizing future options. 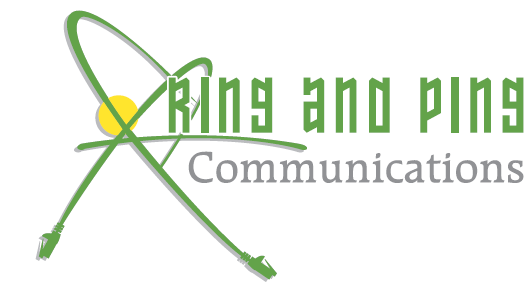 Single mode optic fiber may not be right for your needs, but Ring and Ping will take the time to find out and give you a solution that works best for you. If single mode optic fiber is your best option, Ring and Ping offers efficient installation, getting the job done correctly the first time and thoroughly testing it before signing off on it. We also provide you with the most cost-effective solution, as our many satisfied clients can attest, plus we offer a 10 year warranty on our installations. If fiber optic cable is in your organization’s future, Ring and Ping invites you to call us at (877) 841-9240 or contact us online. You can even fill out our consultation request and we will get back to you promptly. We’re ready to install the fiber optic solution your business needs for today and tomorrow.